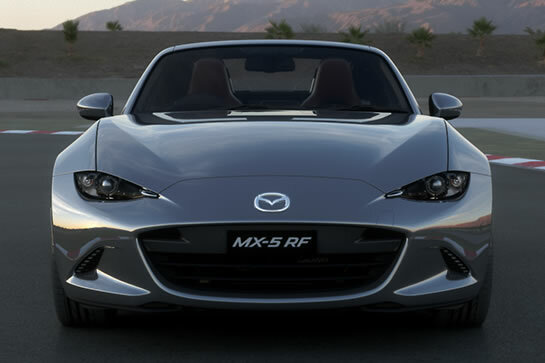 Search the range of quality Vehicles at Mount Isa Mazda. 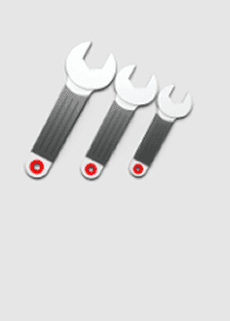 Then book an online Service today at Mount Isa Mazda. Important Information on Mazda recalls. 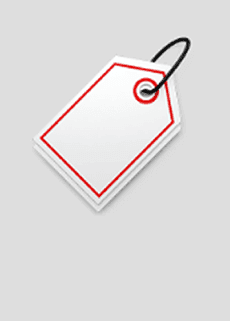 Mount Isa Mazda is located in Mount Isa, QLD. 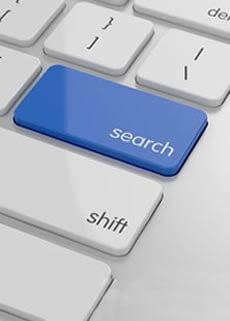 We are as passionate toward finding the right vehicle for you our customers as we are passionate about living and working in Mount Isa. 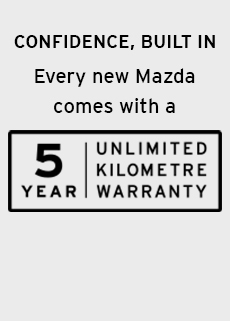 At Mount Isa Mazda we are committed to providing Superior Service and Quality to all our customers.